The culture is informal and people are approachable, but at the same time we are also competitive and results driven. I’ve only been at Unilever for a few months and already I’ve been able to work in 3 different brands which are Tea, Food Solutions and Ola. Over the next 3 years I’ve got a rotation plan on the UFLP that’s extremely exciting. I’ll have an opportunity to work in departments like Procurement and Maintenance and my final goal is to be an Engineering Manager. 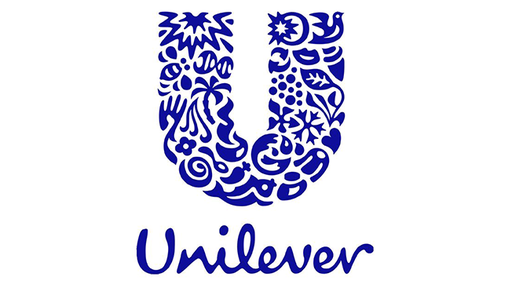 At Unilever, there is a pride in what people do.